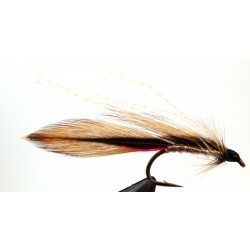 A top harling and jigging fly. Epoxy eye Ginger mick, the size size 2 has an Ice body, the size 6 and 10 have gold mylar bodies. 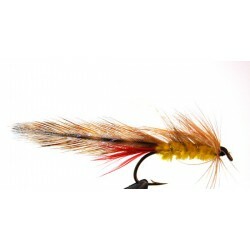 One of the top jigging and harling flies. 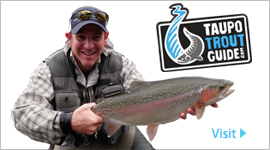 Epoxy eye, Ice body smelt immitation, has been a great jigging fly in Taupo. Epoxy eye silver dorothy, the size 2 and 6 have an Ice body and the size 10 has a silver mylar body. Excellent smelt immitations. Epoxy eye grey ghost with silver mylar body, available in light and dark. Epoxy eye green orbits, with an ice body. 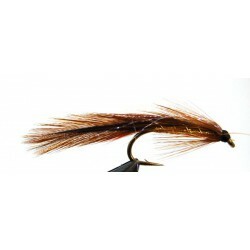 Go to fly for harling and jigging.